Single, but want to be married? “No Longer a Bridesmaid” offers practical, Bible-based suggestions, tips, and strategies for today’s single, Christian woman. 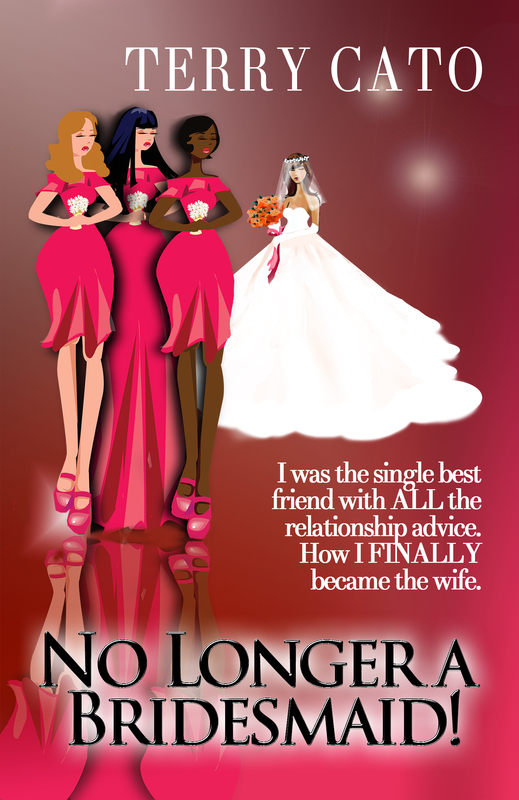 Based on the author’s own experiences as well as her in-depth research and observations, this book shares a modern-day, realistic path from being a forever bridesmaid to becoming a bride – and wife. 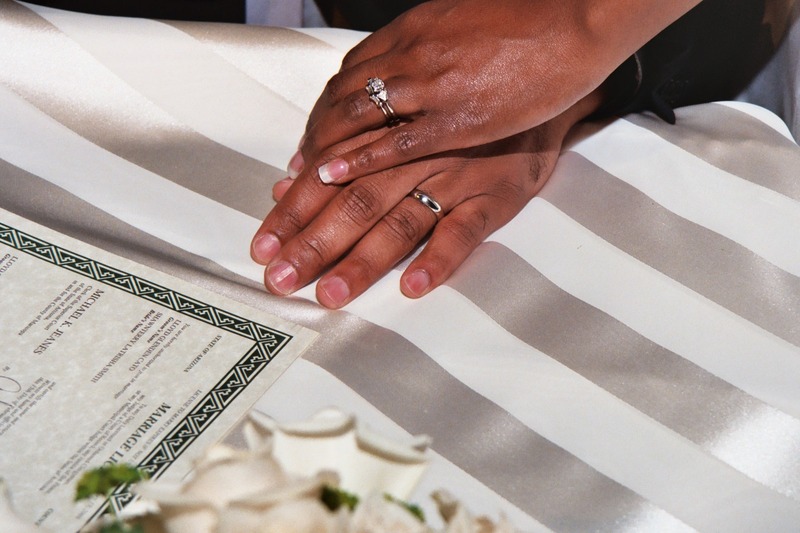 Terry Cato shares insight based on her seven-year journey that prepared her for her husband and the marriage she enjoys today. She offers lessons from her own experience, as well as what she has learned working with single women. Single, Christian women face many issues when praying for a mate. Cato addresses many of these in plain language, and in an easy-to-understand manner so you can apply the tools, tips, and strategies to your own life. Whether you’re dating a man you think might be “The One,” or you can’t remember the last time you were in a relationship, you can become a more joyful, spiritually-minded woman, on the way to walking down the aisle with the man Christ has already chosen for you. The single state you are in right now can help prepare you for your marriage if you approach it properly. Do it right, and you may soon find that you are No Longer a Bridesmaid! To purchase: Barnes & Noble I Amazon. For speaking engagements email booking@terrycato.com or call 866-531-3604; more about the Author www.terrycato.com.